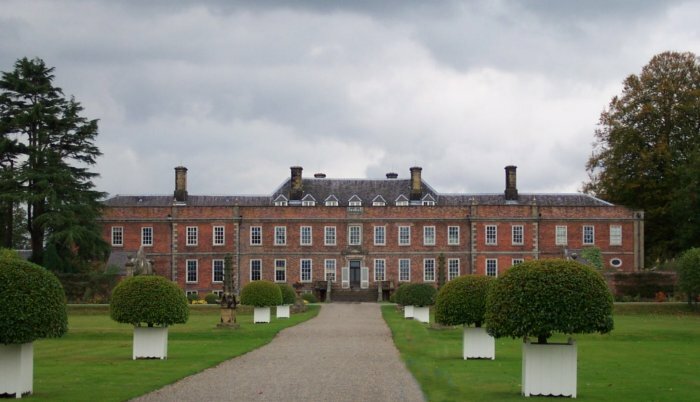 Erddig Hall Nr Wrexham was built between 1684 and 1687 during the reign of James II. 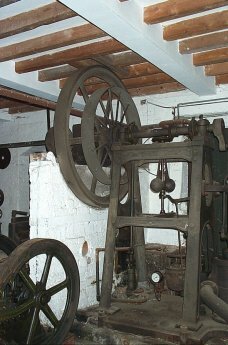 The north and south wings were added during the 1720's. The house and estate grounds were given to The National Trust in 1973. 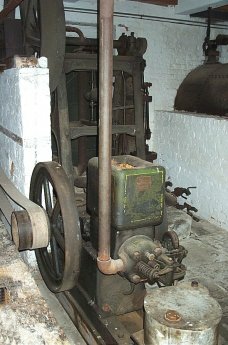 The house and workshop contain several engineering items of historical and heritage importance.One major item found in the house is possibly the oldest known example of a Haden warm air stove. 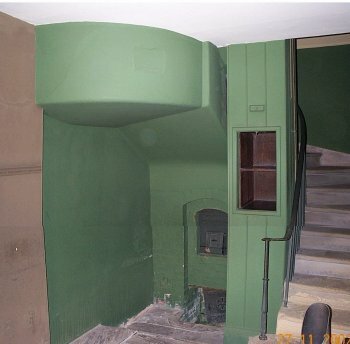 The stove which dates from 1826 was constructed as a brickwork furnace built into the space under the stairway on the Lower Ground Floor at the south end of the house. 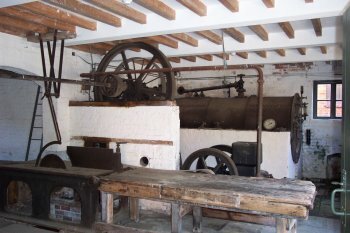 Researching the Order books for Warm Air Stoves held in the Haden Archive kept at the Wiltshire Record Office, found the stove to have been ordered on the 16th August 1826 by a Mr Hopper (the Architect) for Mr York, the owner of the Estate. 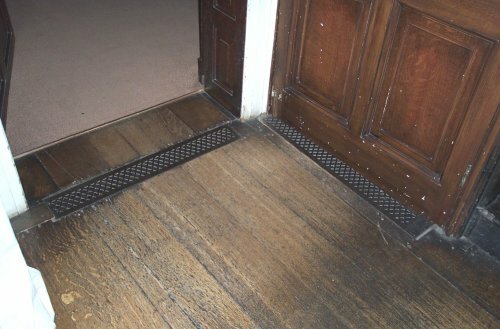 The warm air heating system has a duct leading from the stove at high level which then appears to enter the floor void of the ground floor. 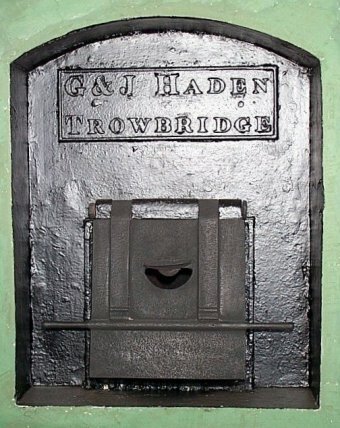 Considering that George and James Haden started the firm of G&J Haden in Trowbridge in 1816 it is most probable that James Haden himself erected this stove. 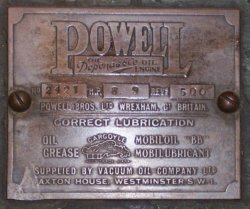 All the materials for this contract must have been transported and delivered by horse drawn wagon from Trowbridge as this installation pre-dates the construction of the railways. 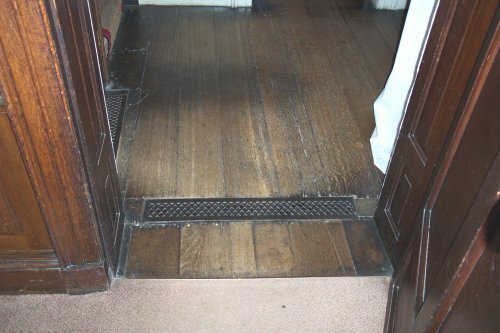 The warm air system then served many floor outlet gratings. 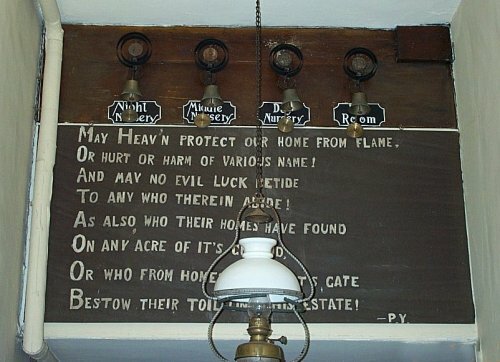 They are all sited at the entrance to the doorways of the ground floor rooms. This Haden warm air system appears to supply heating only to the central and south end of the house. 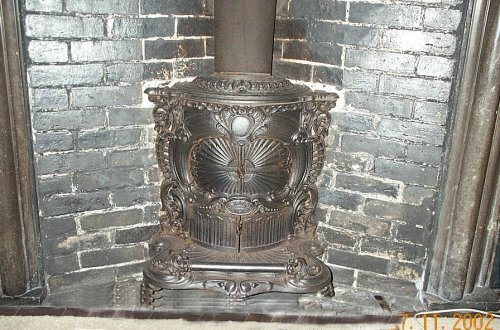 At the north end of the house there is evidence that a second warm air stove was later installed in what is now called the Garden Museum. 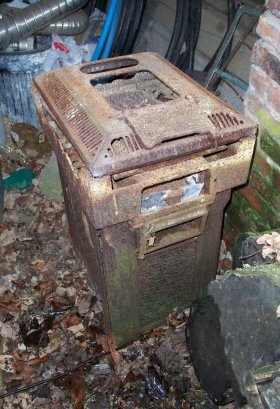 In a covered outbuilding can be seen the rusting remains of a Musgrave's of Belfast Warm Air Stove. 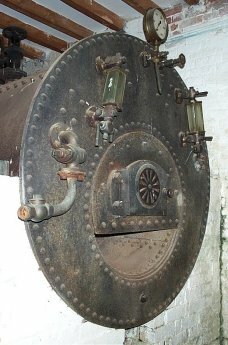 This may well have been the stove that was removed from the north end of the Lower Ground Floor. and has never been lit by electricity. 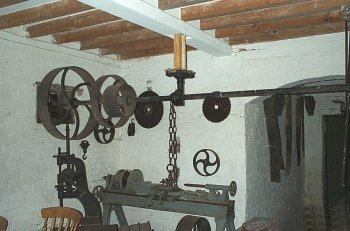 The workshop is a fine example of Victorian engineering which dates from the 1860's which still retains the complete equipment needed to provide the power to operate the machinery.